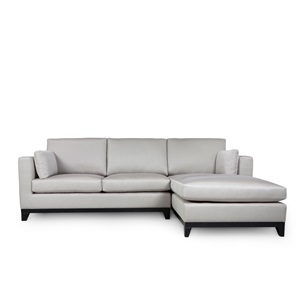 Discover our range of small corner sofas for small rooms and compact spaces. 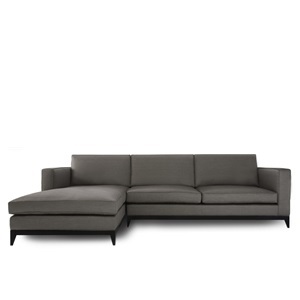 At the Sofa & Chair Company, we can size any corner sofa to match your desired dimensions. 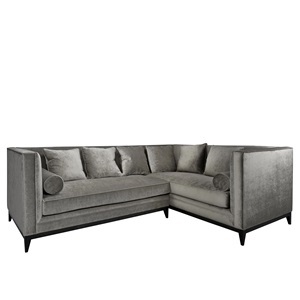 Browse our collection of small corner sofas, handcrafted in London with an extensive choice of fabrics and fillings. 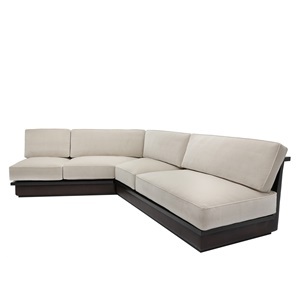 Depending on your exact requirements, we can custom-size any corner sofa from this range to suit a small room. We can also provide small corner sofas on a bespoke-to-order basis. With full flexibility in design, size and shape, we can create the perfect sofa to solve any restricted access issue. 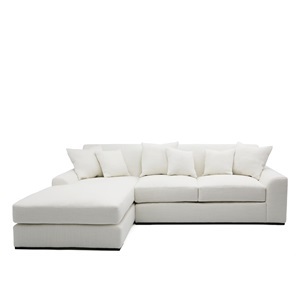 Call 020 3110 0838 to speak to our advisors about our full range of small corner sofas.